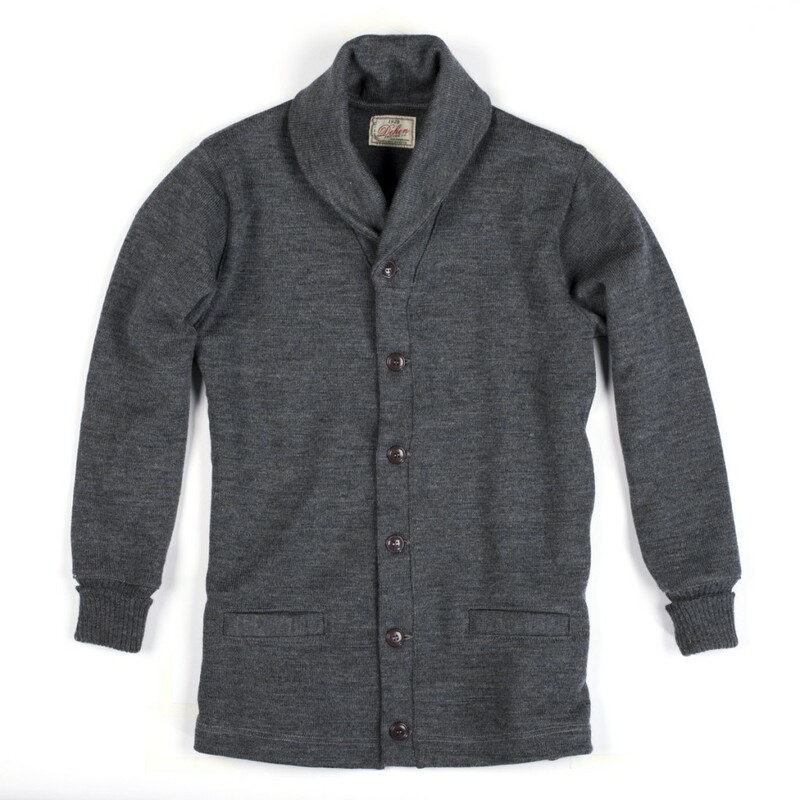 the Shawl neck sweater coat is one of the longest running items of the Dehen1920 collection. 100 % worsted heavy wool. Still great after all those years. from the current collection, colour Navy. 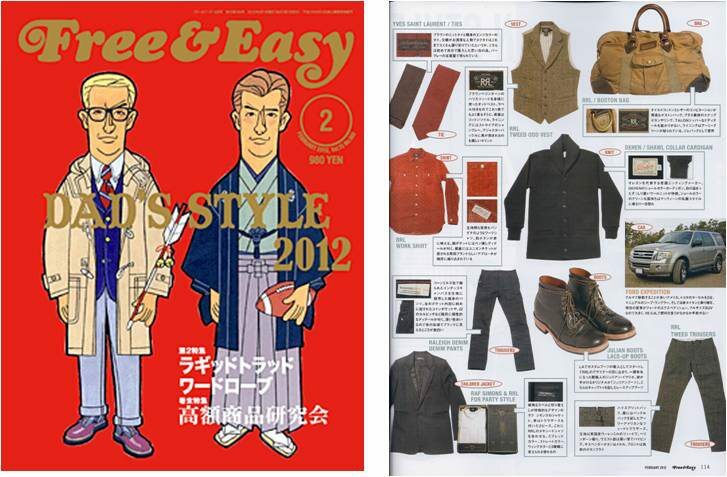 as featured in FREE&EASY, latest issue. Cadets at Westpoint Military academy wearing Shawl collar sweater coats. Class of 1938. All photos courtesy LIFE Magazine. 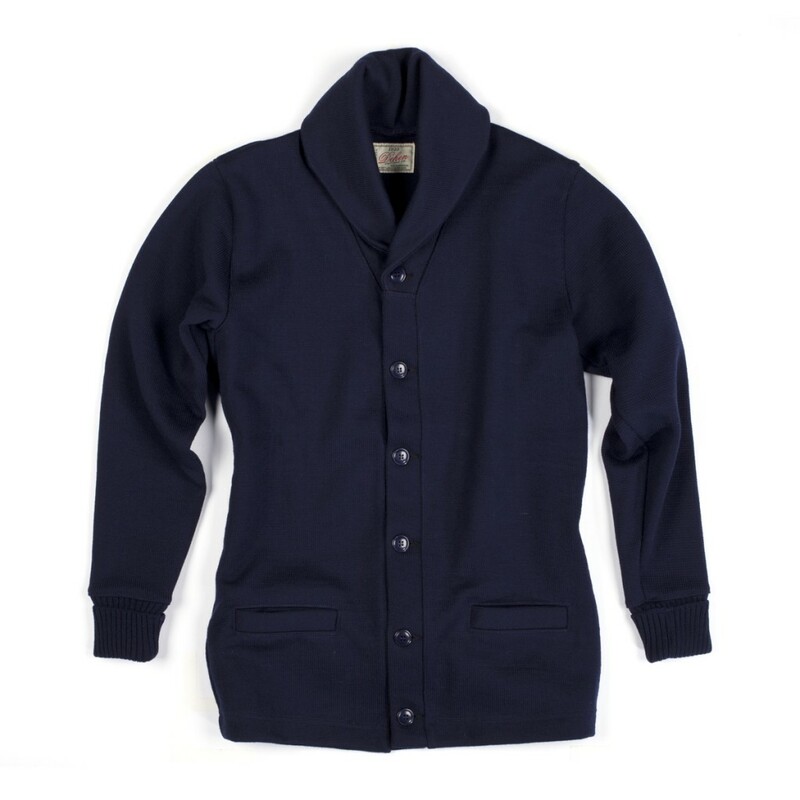 This entry was posted in Uncategorized and tagged 1938, Cadets, Dehen1920, Shawl collar sweater coat, Westpoint by AMTRAQ. Bookmark the permalink.